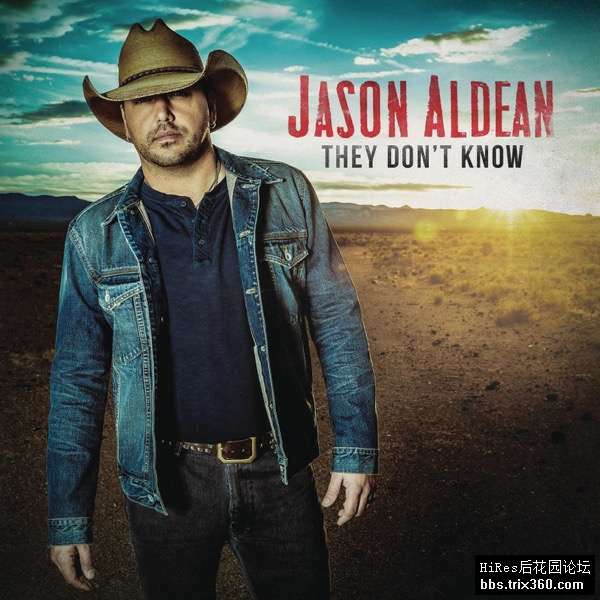 They Don't Know is the upcoming seventh studio album by American Country music artist Jason Aldean. It will be released on September 9, 2016 via Broken Bow Records. Its lead single, "Lights Come On", was released on April 1, 2016 and has reached #1 on the Country Airplay chart. The album's second single, "A Little More Summertime", was released on July 15, 2016.